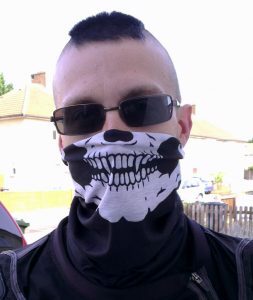 My wife and I have been testing these Hoo-Rags out over the last few days on our daily commute into London. The weather has been super toasty, but the Hoo-Rags have still been very comfortable, no problems overheating and getting sweaty. 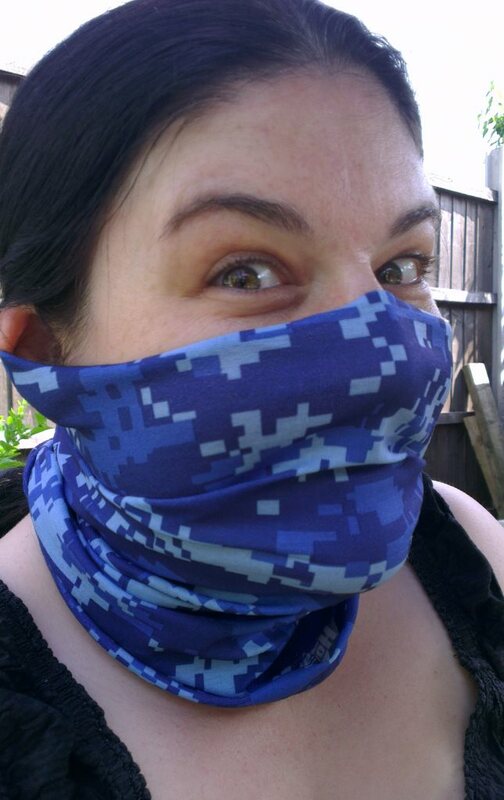 The fabric is very soft, it’s stretchy enough to pull over your head with ease and the tube is plenty long enough to pull up over your nose and still tuck into your jacket. Yeah, but does it look cool? 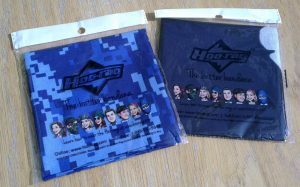 Overall both my wife and myself have been very pleased with our Hoo-Rags, they’re definitely both comfortable than other, albeit cheaper neck tubes we’ve had and certainly more stylish. So in conclusion a hearty recommendation for all bikers. But I can see them being equally good for trips on the push bike and other outdoor pursuits. 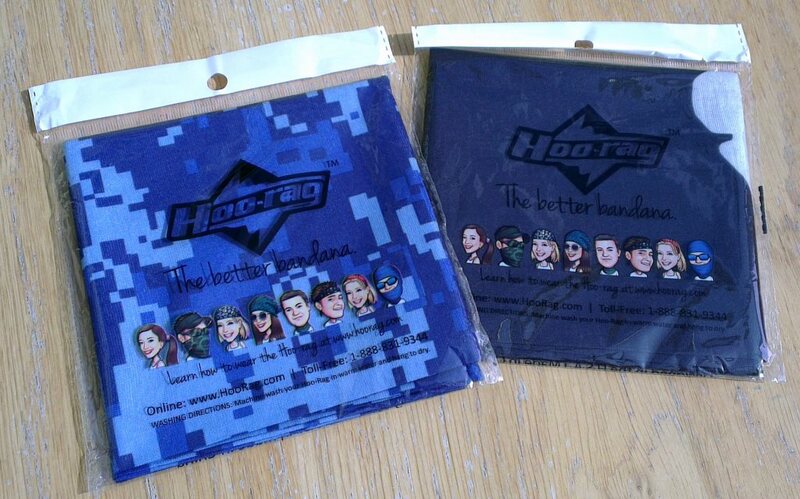 Browse all Hoo-Rag biker bandanas on the Hoo-Rag website. Buy a Hoo Rag bandana from Amazon.